Check out Steps to Download-Install Adobe Flash Player APK for Android phones and tablets. The Android-friendly version of Adobe Flash player makes accessing web content easier letting you enjoy apps, games and videos directly on Android devices. However with the recent Adobe announcement that Android is not going to support the Flash player to latest OS version its clear that the Flash Player is now officially not supported. So the app cannot be downloaded from Play Store anymore. You can still install it though, using the unofficial version on offer by the Developer community. With a few limitations like not usable on Android 4.0X and higher the APK-installed version still manages to cater to most of your browsing needs. Having the Flash Player gets you the same web experience as you would on a computer. 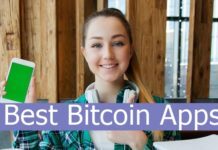 It can be installed by downloading its APK file developed by Stempox. With the Flash Player working web browsing becomes better. You can play flash videos right on the browser window. With this the latest Adobe Flash Player version is installed on the Android device. 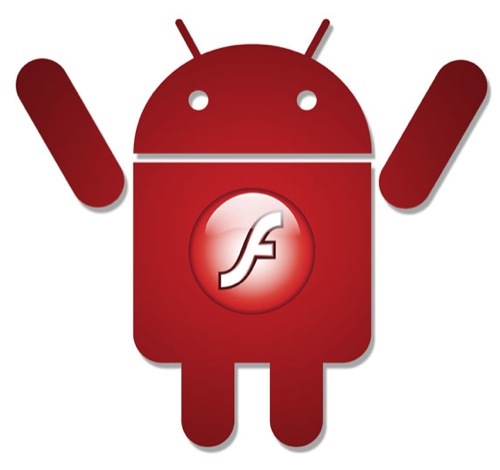 Remember, the installed Flash Player version is not supported on a device working on Android 4.0X and higher. So this could mean Flash objects may not load too fast. Since Google’s Chrome web browser doesn’t support the Adobe’s Flash Player you can take better advantage of flash for internet browsing by installing Dolphin or any other browser that do.